• Fitted sleeves with zipped cuffs. 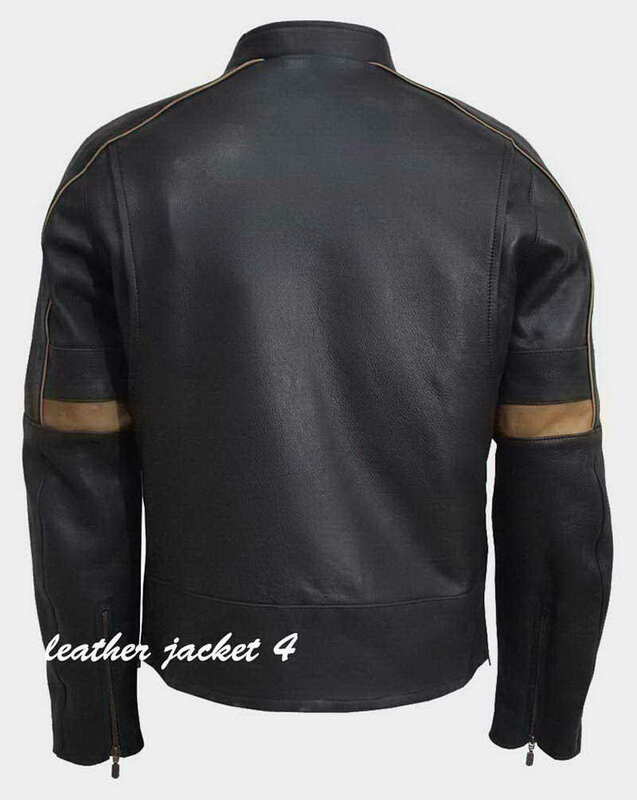 • Stylish blade design on the back. 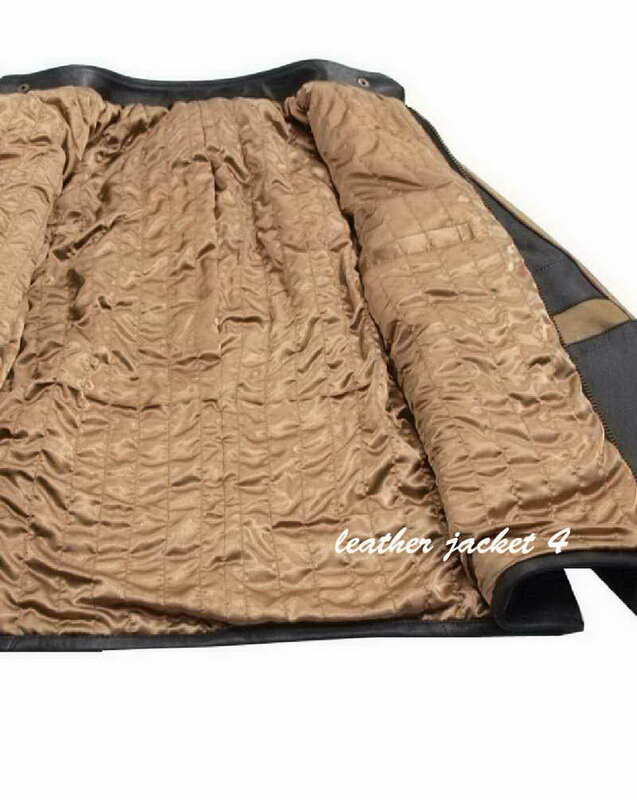 • YKK zipper for closure with buckle for closing round neck collar. 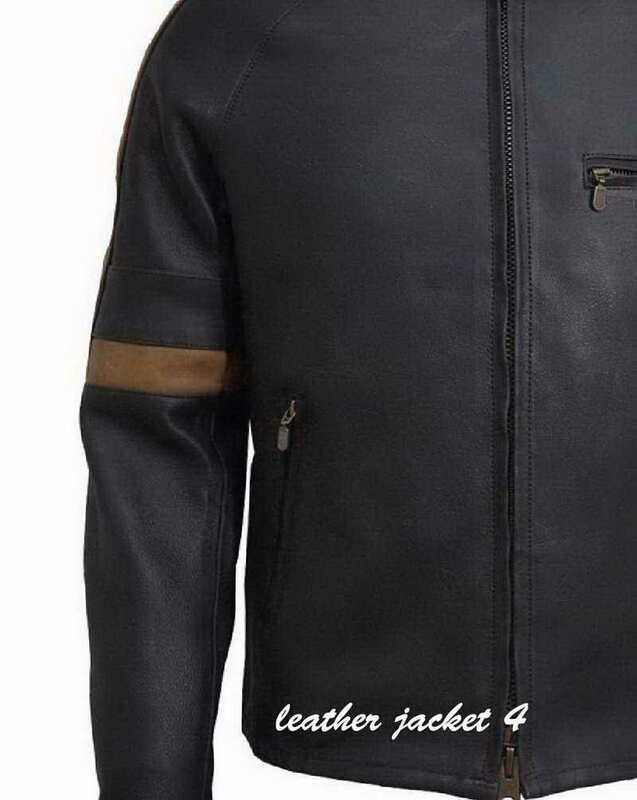 1st copy of Belstaff Hero leather jacket- High class cow distress BLACK leather jacket worn by Tom Cruise in the movie War of the Worlds. 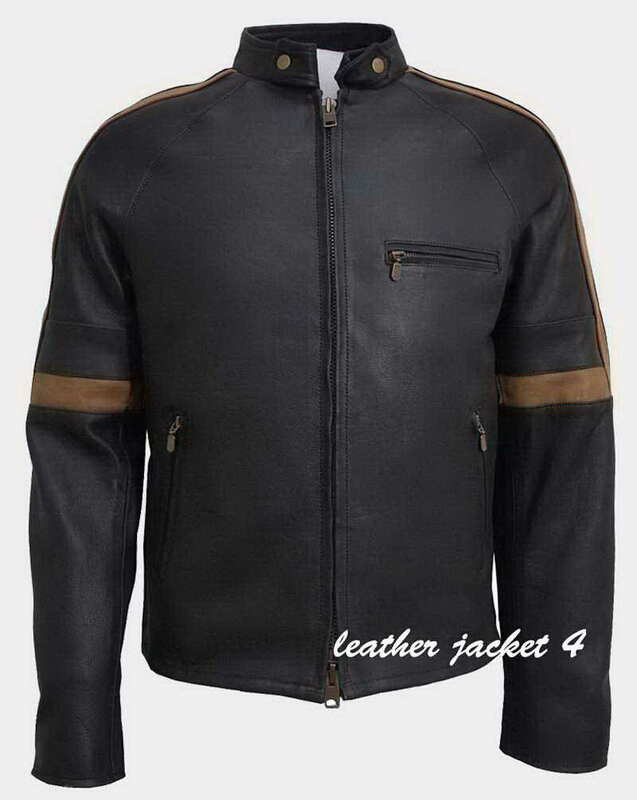 After getting top ratings and big success in the industry to this film it was obvious that this rare Tom Cruise War Of The Worlds Jacket will be high in demand from all over the world. 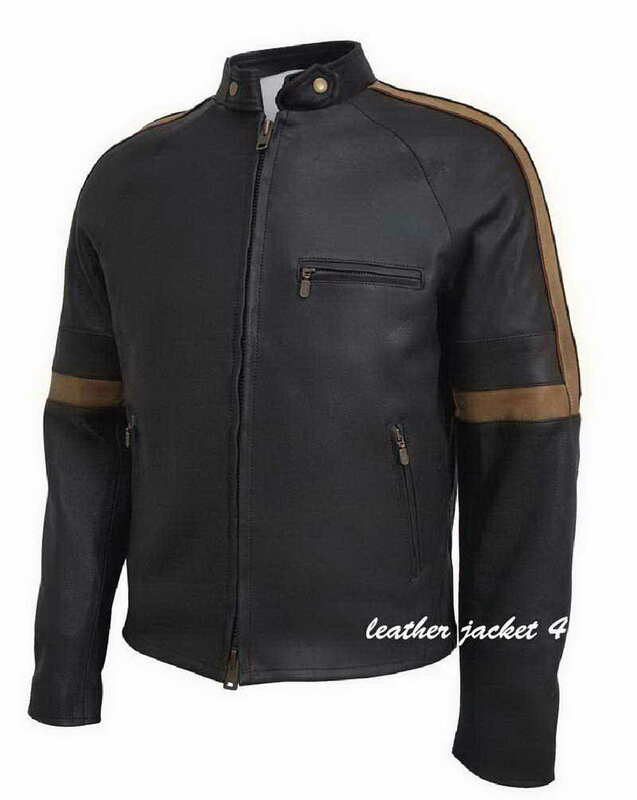 LeatherJacket4.com offers exactly the same jacket with all details correctly and meticulously matching.It has a zipper conclusion and a round shape neckline furthermore front zipper pocket. 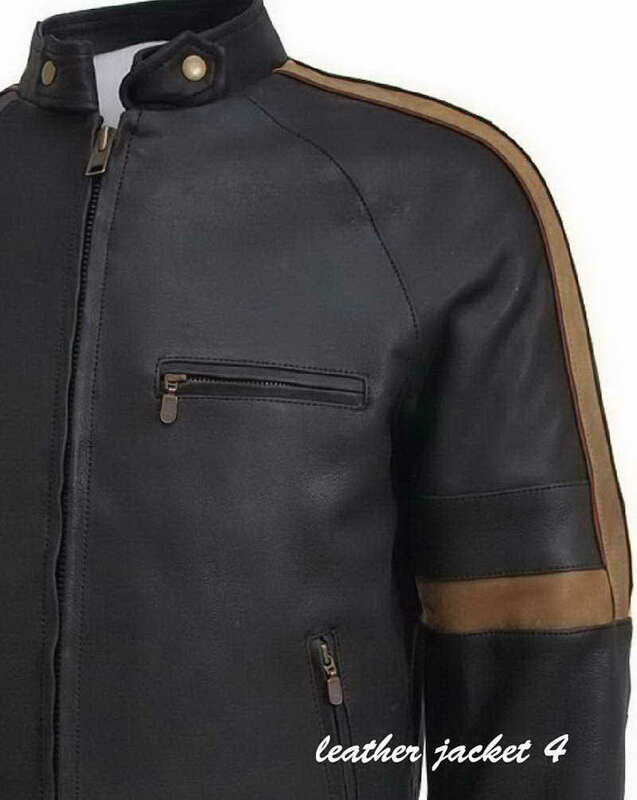 Belstaff Hero Leather Jacket has got everything that will make you gaze out of this world beyond any doubt Belstaff Hero Jacket War of The Worlds has got incredible style and specifying to make it look further sleek and special. 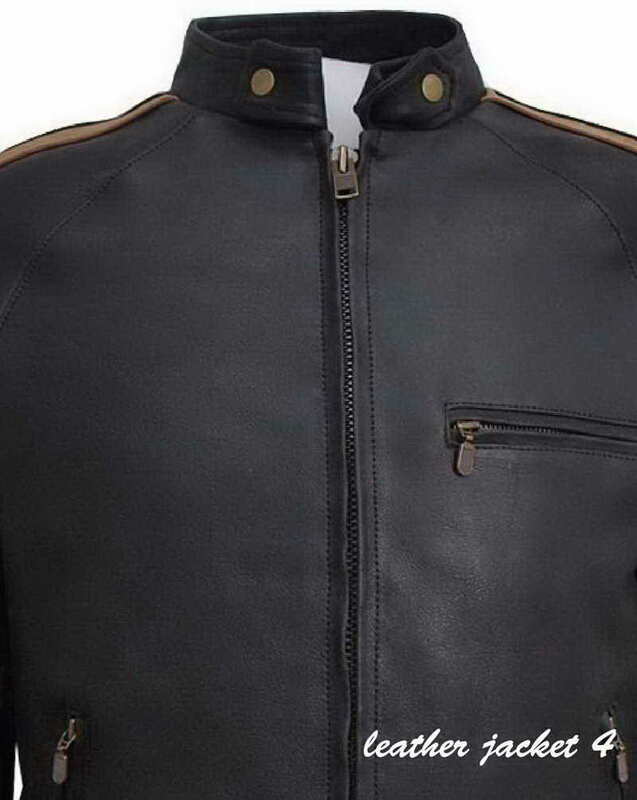 The belstaff saint coat without any uncertainty is an extraordinary magnum opus in its own particular kind. Order now to get your piece.